We aim to inspire children by extending their knowledge of themselves and the world they live in, providing a caring, secure and supportive environment that enables them to do so. We provide a child-initiated curriculum which is carefully planned, structured and monitored that allows each child to develop maximum levels of self-confidence, self-motivation, and resilience whilst learning positively, happily and collaboratively with others. 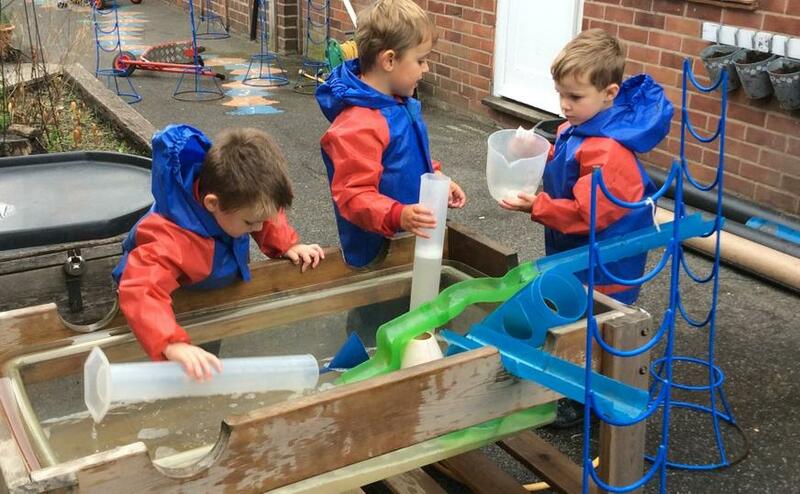 Children at Dringhouses follow a play-based curriculum ensuring that all seven areas of the Early Years Foundation Stage (EYFS) learning and development are addressed. Our curriculum is broad and balanced recognising the importance of play as a key element of child development. 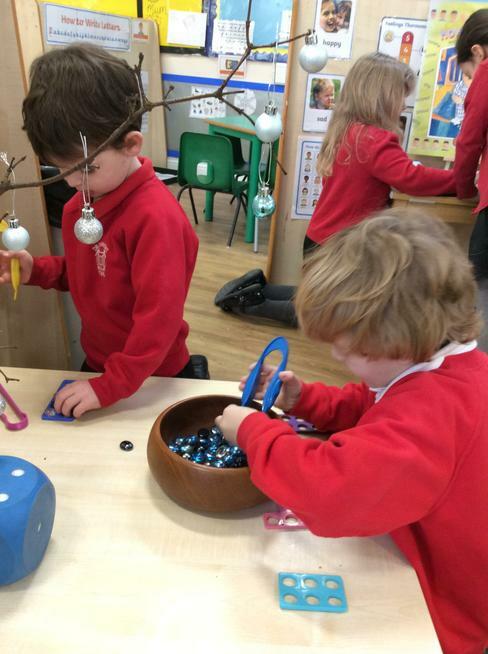 Carefully planned areas of provision allow children to explore and investigate both new and familiar topics. Adults skilfully play alongside children, ensuring progress through higher level questioning. A wide variety of teaching approaches are used to support, encourage and challenge active involvement in the children’s learning. Learning projects guide children’s learning but don’t dominate- child led play can lead to a completely new adventure! As children progress through the Reception year, they are gradually be exposed to more formal teaching and learning through guided group work in preparation for moving into Year 1. In Early Years we have a rigorous approach to teaching and acquisition of phonics. We have a daily 20 minute whole class sessions taught by the class teacher. 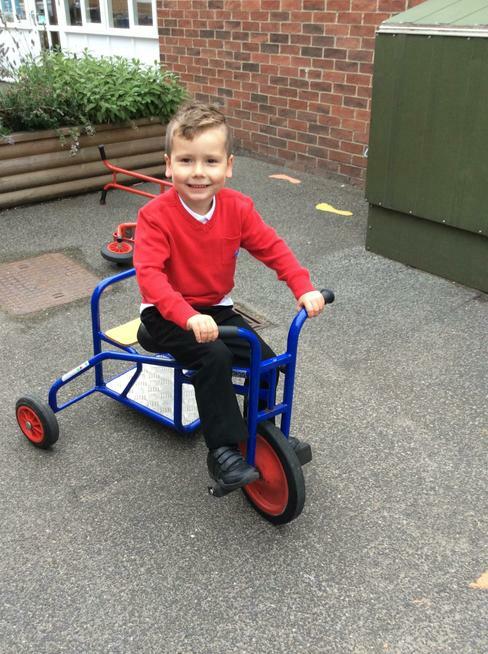 We use ‘Letters and Sounds’ to inform our planning and a large amount of practical activities both inside and outside. Each adult led session is split into four parts, revisit, teach, practise and apply. We ensure an equal focus on both reading and writing. Maths in the Early Years at Dringhouses starts with a daily adult led session. The session includes counting, number recognition, the understanding of number and the number system and shape, space and measure. This is then extended into the learning through areas of provision that provide opportunities for maths based problem solving through play. Language development is based around three aspects: listening and attention; understanding; and speaking. We nourish these skills in a rich language environment that gives children the opportunity to develop their confidence and skills in expressing themselves, and to speak and listen in a range of situations. The adults role is to model language, hold conversations with the children and ask stimulating questions to foster such development. Activities are planned to provide opportunities for children to be active as well as develop their coordination, control and movement. These activities include access to the outdoor play environment, weekly PE sessions, led by a specialist teacher, and Forest Schools. These all help the development of both fine and gross motor skills. Children are support to become independent and resilient. This begins with being able to look after themselves and their belongings. We actively encourage our children to place high regard on responsibility and safety for themselves and others. The children have the opportunity to find out about how to keep their bodies safe and healthy, by supporting them to understand the importance of physical activity, and to make healthy choices in relation to food. Children develop a positive sense of themselves and others. They are supported to form positive relationships and have respect for others. They develop their social skills and learn how to manage their feelings appropriately in different contexts. 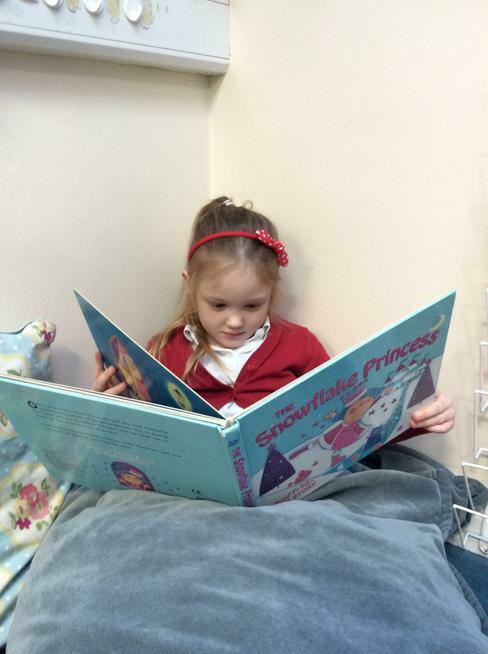 Reading is everywhere at Dringhouses and is special time in the Early Years at Dringhouses. We have story time every day and sometimes more than once. Children are invited to share their favourite books and often we will read stories relating to the learning in the classroom. The children are given reading books to take home from the reading scheme that are changed regularly. Each week the Early Years visit the school library when they can choose and take home an additional book.